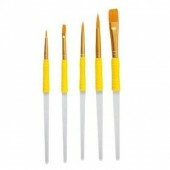 Blue Artists Nylon Brush Top quality brush with nylon bristles & metal handles with beautiful.. 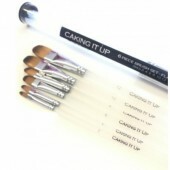 Pink Artists Nylon Brush Top quality brush with nylon bristles & metal handles with beau..
Purple Artists Nylon Brush Top quality brush with nylon bristles & metal handles with beautif..
Caking It Up - Fine Tip Brush Set of 3 This fine tip set of brushes will create amazing results f..
Caking It Up - Flat Tip Brush Set of 6 Use your cake as a canvas and unleash your inner artist wi..
No.00 Artists Sable Brush Fine art paint brush with 100% pure sable bristles and lacquered wooden..
No.0 Artists Sable Brush Fine art paint brush with 100% pure sable bristles and lacquered wooden ..
No.1 Artists Sable Brush Fine art paint brush with 100% pure sable bristles and lacquered wooden ..
No.2 Artists Sable Brush Fine art paint brush with 100% pure sable bristles and lacquered wooden ..
No.3 Artists Sable Brush Fine art paint brush with 100% pure sable bristles and lacquered wooden ..
No.4 Artists Sable Brush Fine art paint brush with 100% pure sable bristles and lacquered wooden ..
No.6 Artists Sable Brush Fine art paint brush with 100% pure sable bristles and lacquered wooden ..
PME Fine Craft Brushes Set of 5 Quality brushes in various bristle sizes. 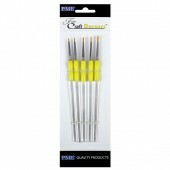 Suitable for fine de..
PME Craft Brush Set of 5 Quality nylon brushes suitable for use when cake decorating. 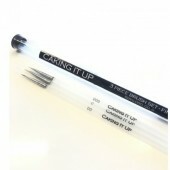 The set..
Cake Star's range of palette knives are an absolute essential for any cake decorator. 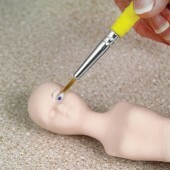 Perfec..
PME Straight Palette Knife 4.25"
PME Straight Palette Knife 4.25" Blade. 9" in total. 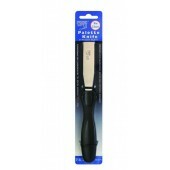 ..
PME Straight Palette Knife 10"
PME Straight Palette Knife 10" Blade. 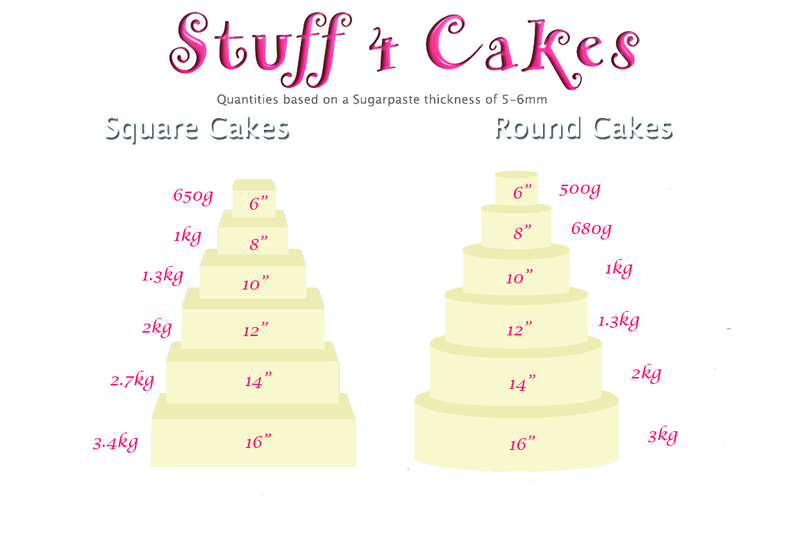 15" in total. 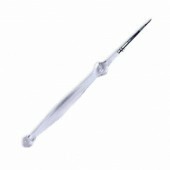 Perfect for spreading icings, coatings &am..
PME Angled Blade Palette Knife 4.5"
PME 4.5" Palette Knife Angled blade. 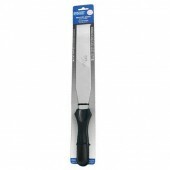 9" including handle ..
Wilton Taper Knife Specially developed with the cake decorator in mind! Superior stainle..
Wilton Angled Spatula Knife 7.5"
Wilton Angled Spatula Knife Specially developed with the cake decorator in mind! Superio..